Baking Cookies for the Holidays? Use These Healthy Recipes. | Gastrointestinal Specialists, Inc.
Baking Cookies for the Holidays? Use These Healthy Recipes. For most families, baking and decorating cookies together is a tradition. But we all know that no matter how much “love” you bake into your cookies, they aren’t exactly “healthy”. Of course, we wouldn’t want you to skip out on a time-honored tradition! Cookies and the holidays just go hand in hand. 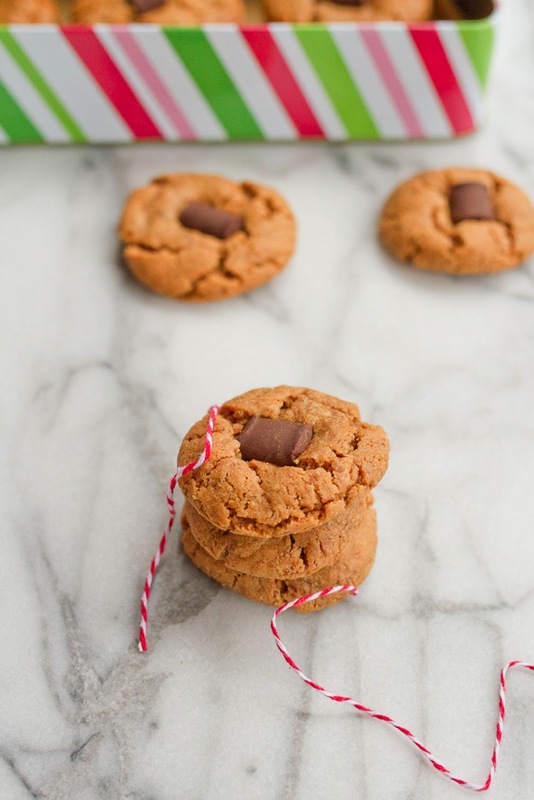 So instead, to all of our clients who may need to watch their sugar, or butter, or gluten intake: here are some great Richmond Food Bloggers that have shared their “healthier” cookie recipes. Liz is a “vegetarian, bundle of energy, and certified health coach!” She loves her veggies and loves sharing her favorite veggie recipes with others on her blog, http://iheartvegetables.com. “Let’s be honest here. These are cookies. Yes, they’re made with oatmeal. Yes they have lots of healthy fats in them. But… they’re still cookies. Brittany is a health coach, personal trainer and lover of all things food, nutrition and fitness. Brittany is passionate about nutrition, fitness and living a healthy lifestyle full of balance and moderation. She started her blog as a way to share my passion, provide a resource for healthy recipes that taste delicious and help others interested in eating healthier. 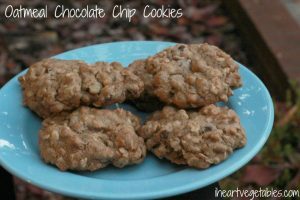 Not only are these cookies healthy and delicious, they’re award winning! 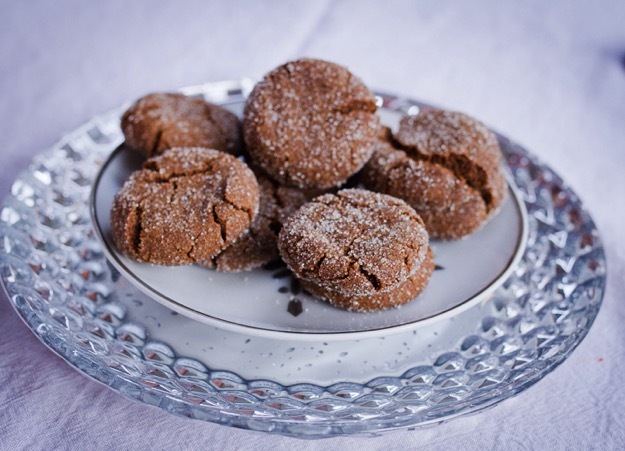 Brittany created these cookies as part of the Ancient Harvest Modern Meal Cook-Off recipe contest. And they won! Abbie is the owner of Eat Smart Now, a weekly meal subscription plan for busy people who want to eat healthy meals instead of grabbing junk on the go. 3. Beat flour, sugar, applesauce, baking powder, salt, orange juice, eggs and vanilla together. 4. Peel and slice apples and mix with cinnamon. 5. Pour half batter in pan, cover with apples, pour rest of batter and top with apples. 6. Bake approx 45 minutes – 1 hour, check after 45 minutes. Depending on the amount of apples used, may take a little longer. Do you have any healthy-ish cookie recipes you’d like to share? Leave a comment! 3 New Year’s Resolutions You Can Stick To.